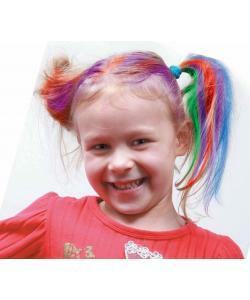 Unique twist and paint design are easy and simple to use with minimum supervision. NO MESS, NO FUSS - Easy to use and clean. Water based and non-staining. Just clean off with water and soap or wipes. 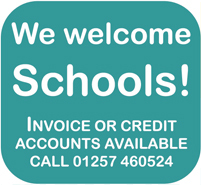 Peace of mind knowing your kids are having fun using SAFE products. 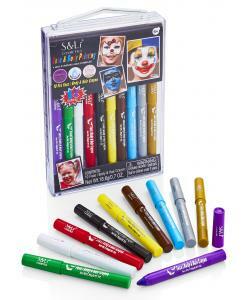 These face paint pens are non-toxic and lead and paraben free. Complies with American FDA and European standards. 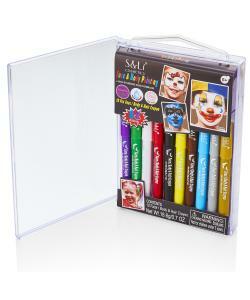 Includes 10 great colours and strong storage case to keeps you're pens neat and tidy. 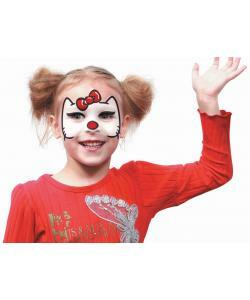 Twist Up Face Paints are easy for kids from 5 and above and adults of all ages to use without the mess. Ideal for parties. 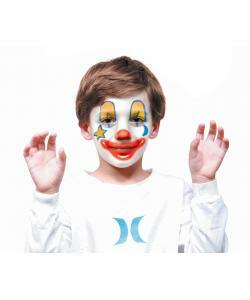 Easily paint up faces with these easy to use twist up face paints. Simply twist the bottom on the pen to reveal more of paint stick. 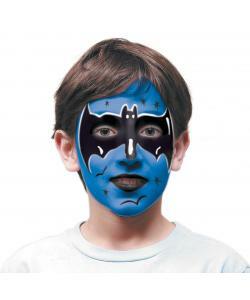 Suitable for any age 5 years and above, you'll feel like a pro face painter in no time. Includes 10 great colours and strong storage case to keep you're pens safe and tidy.